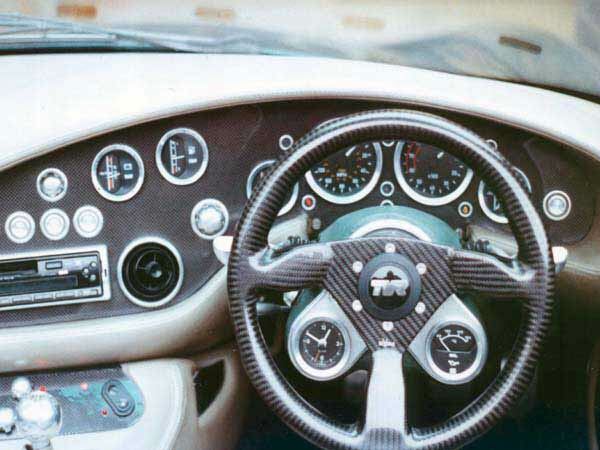 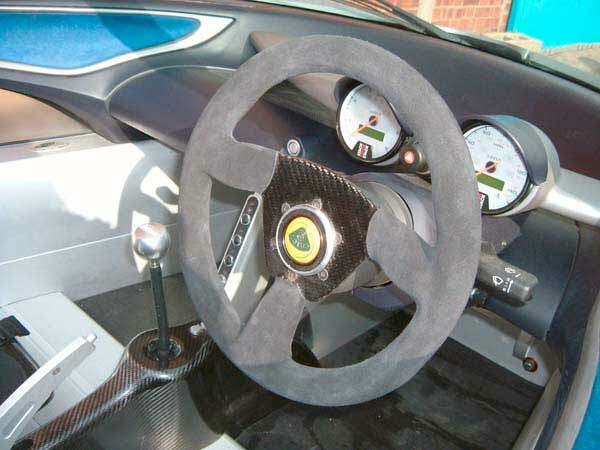 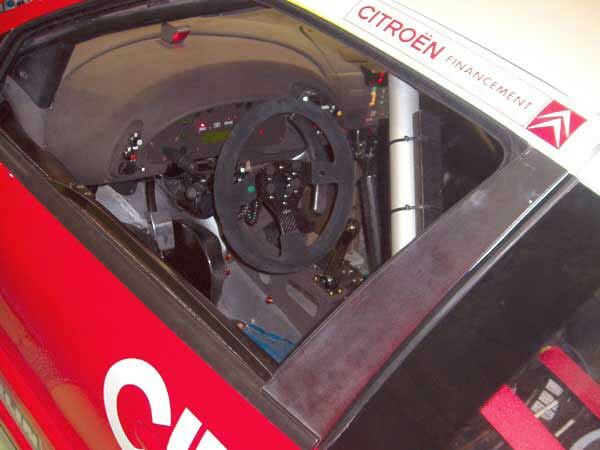 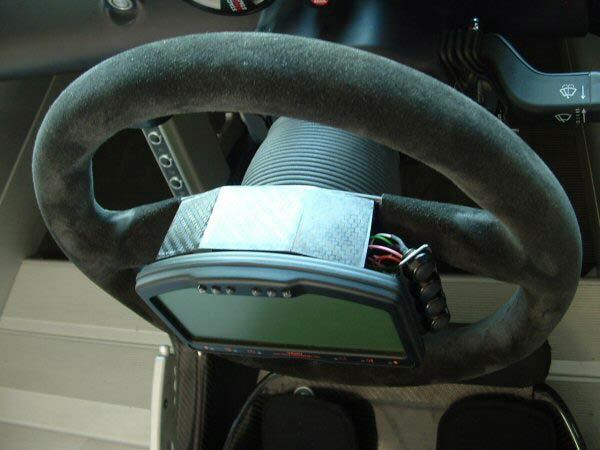 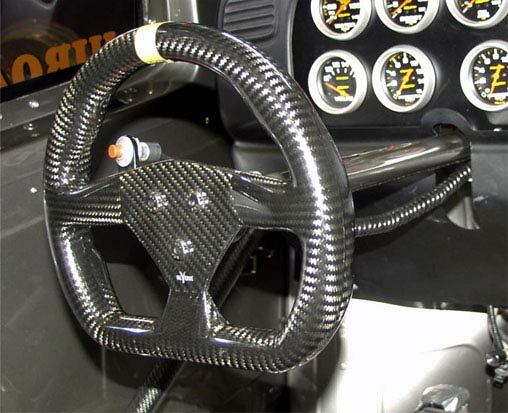 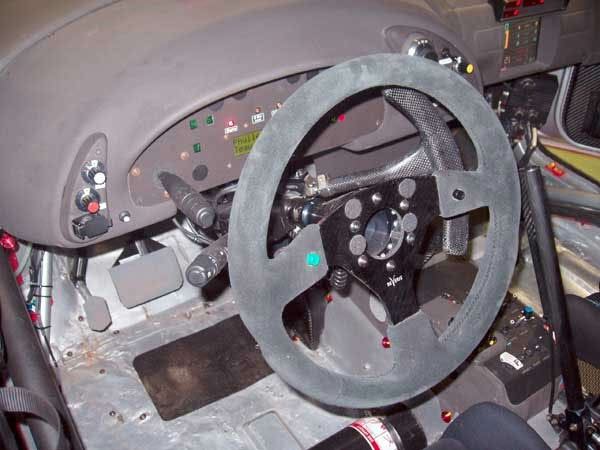 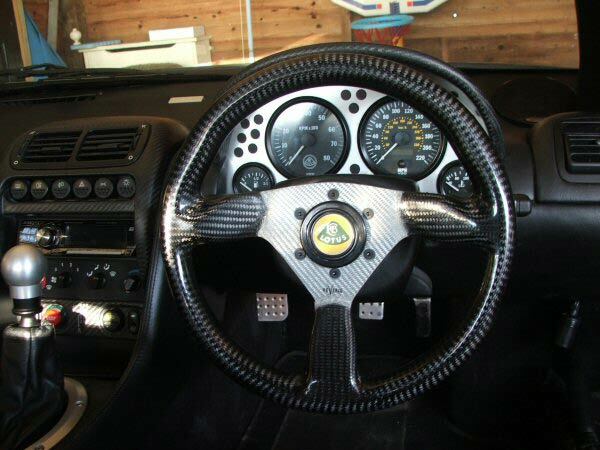 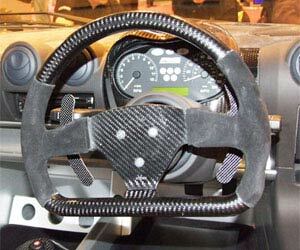 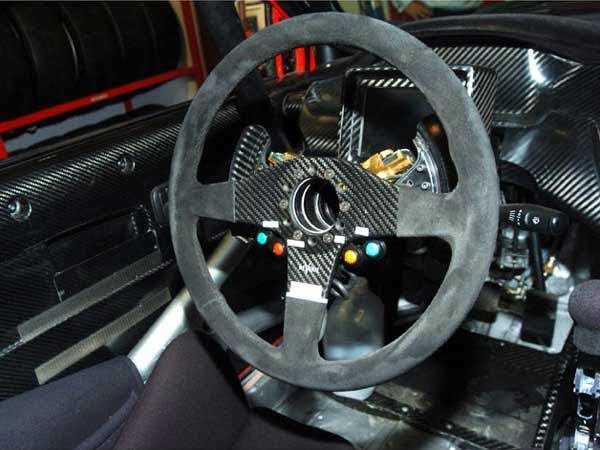 Fitted examples of Reverie's range of trimmed and untrimmed, autoclaved carbon fibre steering wheels. 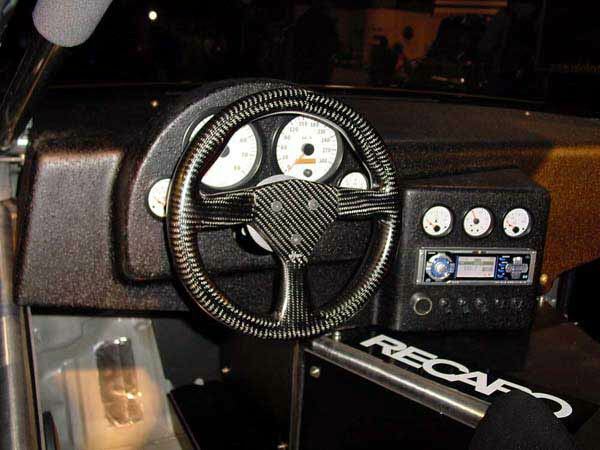 Compatible with Momo, Sparco, raid, Nardi, OMP, three stud & personal drilling patterns. 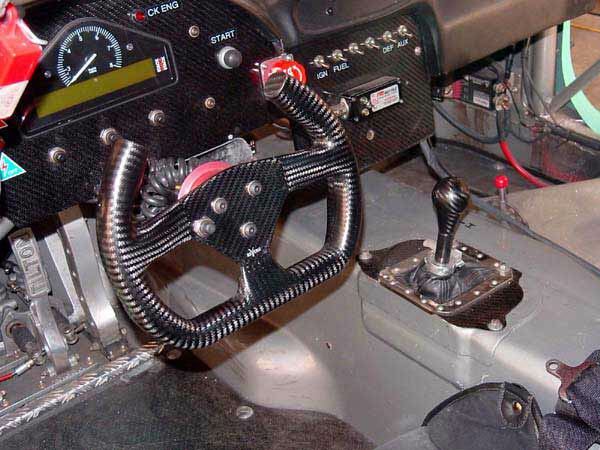 Please select a model for more images and information.